About 300,000 expats from the UK live in Spain. This is only a small number of expats who call Spain home. While living in Spain, one of the most important things to have if you want to create a life there is life insurance. If you’re considering living in Spain as an expat and you don’t know how life insurance works, this article is for you. 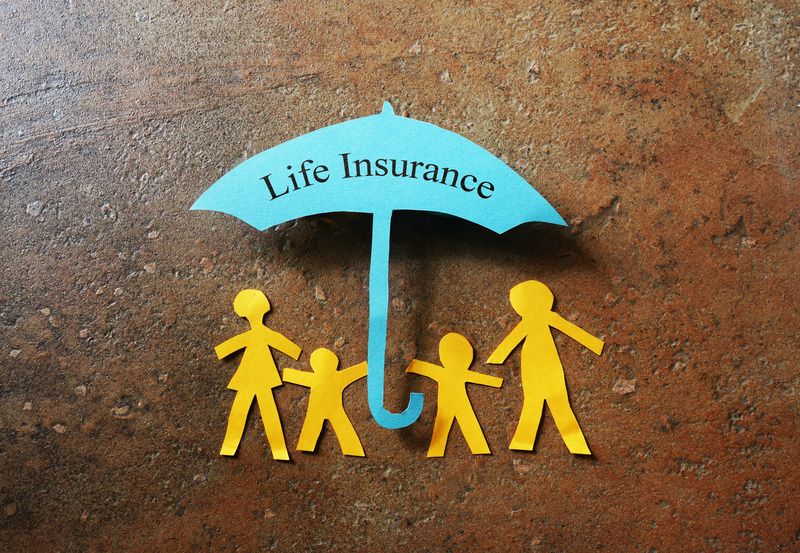 How does life insurance work? Read on to learn more. Why is Life Insurance In Spain Important? In Spain, unless you have a large pension, your house is paid for, and have no debt, you might not have to worry financially when you retire. However, not many people can say their family will be taken care of financially in the event of their death. If you’re an expat, living in Spain can be a lot cheaper than to live in England, for example. However, the cost of living seems to be rising each year. For expats, it might be a lot more difficult to secure jobs that offer great pensions due to the language barrier and citizenship requirements. These restrictions might make it challenging to achieve financial independence. Although some expats take it on themselves to find alternative sources of income or even start their own business, it means they might not have the benefits of a full-time job. If you’re an expat living in Spain with a family, they might not have the same qualifications as you to continue having the same standard of living. These are some of the reasons why it’s so important to have life insurance in Spain. In Spain and everywhere, life insurance offers an opportunity for a person to provide financial security for their loved ones in the event of their sudden death. The funds that life insurance provides can help a family pay for medical expenses, credit cards, and other debts. Life insurance funds will give your family time to figure out life in Spain in case of your death. If they want to return to their home country, the funds will allow them to start a new life. In Spain, there are a few types of life insurance available for expats, whole and term. In Spain, term life insurance is the most common type. As the name suggests, term life insurance is only valid for the period of time stated in the term. For example, people who have a 15-year mortgage, also get a 15-year term life insurance to protect their family from losing the house in the event of their death. People opt for this type of life insurance because it’s one of the most affordable ones in Spain. For term life insurance, you will normally pay the premium annually. You will only pay for the premium during the life insurance term. And they will only give you the payout in the event of your death. With term life insurance you don’t get a payout or premium refund at the end of the term. As the name suggests, whole life insurance is a policy that will remain active for the rest of your life. This type of insurance doesn’t end in 15 years as term life insurance does. Whole life insurance is a lot more money since it’s a life long commitment, therefore the premiums are a lot higher. Expats who might return to their home countries at some point in their lives often do not like the idea of committing to a policy for the rest of their lives. With whole life insurance, if you fail to make the payments, the policy could lapse and you will no longer have coverage. This could be financially problematic if you have been paying high premiums for a long time. Most life insurance policies don’t cover suicide or false policy claims. In Spain, most residents with mortgages and children typically get a life and mortgage protection policy. If you have a mortgage and people who financially depend on you, a life and mortgage policy will give you peace of mind. The last thing anyone wants is realizing their family might not be able to take care of themselves financially in the event of their death. A combined mortgage and life protection insurance can cover your loved ones during a difficult time in their lives. 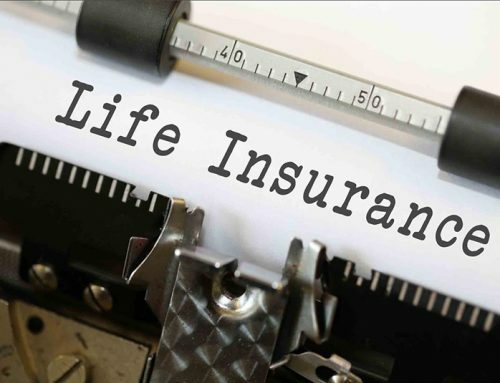 For those who are worried a life insurance policy might not offer the financial protection they need, they can consider supplemental life insurance plans. 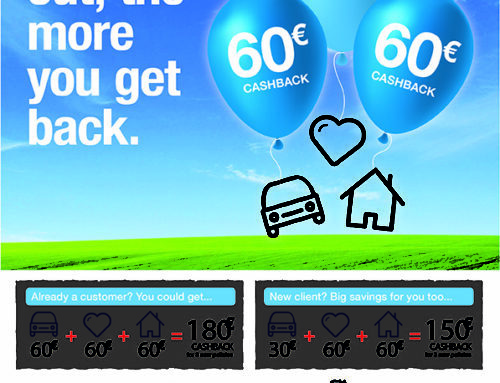 Saving Plans: These are available to encourage people to make the most of their savings. Putting their money in a savings plan will give them an opportunity to earn interest and watch their money grow. Pension Plans: The plans are tax friendly and most state pensions provide them to retirees. Most people are concerned about how their family will pay for their funeral in the event of sudden or accidental death. In Spain, funeral costs are on the rise. The average cost of a funeral in Spain is €2,500 and rising. There are funeral plans available in Spain that are easy to arrange and have low premiums. The premium for these plans is based on the type of funeral you want to plan. Medical conditions and age don’t have an impact on funeral coverage premiums. Now that you know the answer to “How does life insurance work in Spain,” you will have a better idea of what type of policy you need. Whether it’s term or whole life insurance, you can now ensure you have the right policy. Contact us for a quote on life insurance in Spain so you can start enjoying your life abroad with peace of mind.